The Australian Production Car Series has swapped its planned outing at Phillip Island to the June 28-30 weekend in pursuit of more track time. In October the series confirmed its 2019 calendar, which was a marked departure from a draft it published in September, with four of the five events with the Shannons Nationals. However, the series has announced it will not be at the Phillip Island round of the Shannons Nationals series on June 6-9, and will instead run two 300km races as part of the PIARC Endurance Access event later in the month. Organisers say the move comes in response to competitor desire for more track time at the Victorian circuit. 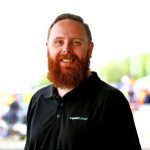 “While we were looking forward to visiting Phillip Island with the Shannons Nationals in early June, the feedback of our competitor base was simply overwhelming and something we could not ignore,” said category manager Iain Sherrin. “When the opportunity to increase our track time from three one-hour races to two 300km races became a reality and at a time which suits our calendar and our competitors, we simply could not say no. “At our core, the APC is an endurance series that seeks to give the most track time possible at stellar Australian venues,” he added. The remainder of the 2019 calendar is unchanged with the season set to start at a self-promoted event at Sydney Motorsport Park on March 1-3, the same weekend as the Virgin Australia Supercars Championship year Superloop Adelaide 500 opener. 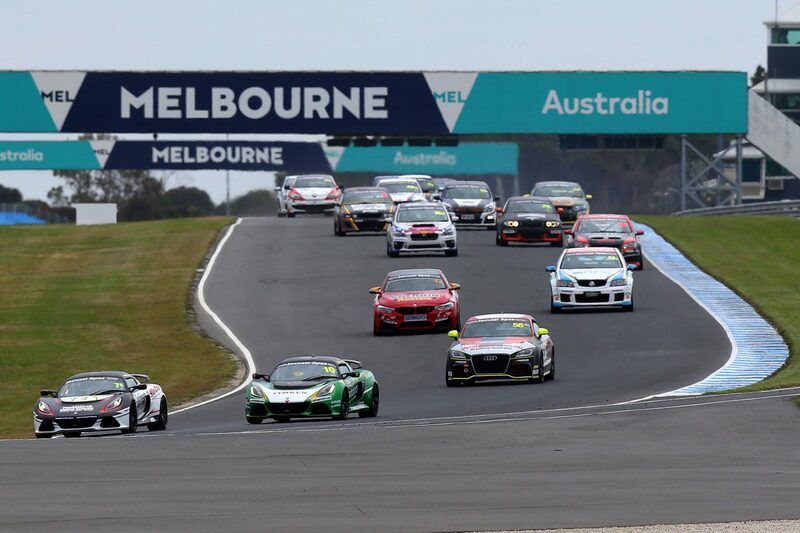 Following the revised Phillip Island date, which is Round 2 of the series, the category will head to Queensland Raceway in August, Sandown in September, and end the year at The Bend Motorsport Park in November.